Sooo cool! Glad to see some photo's. Must chat about Brooke. 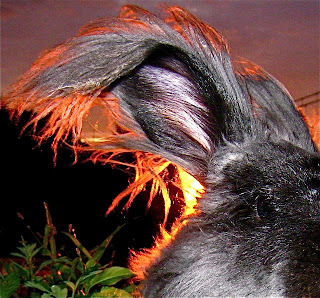 What a great shot - I love bunny ears! I love this one. Fiery!